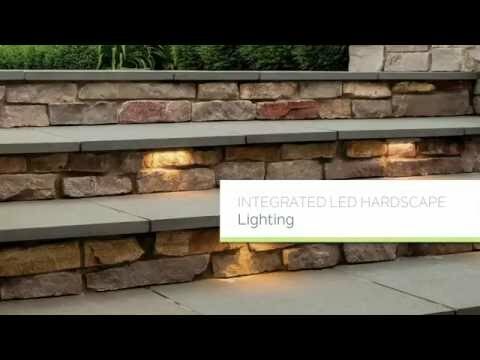 Kichler Landscape Collection 3-Light LED linear hardscape fixture in textured white finish, features aluminum, brass and copper plated housing. 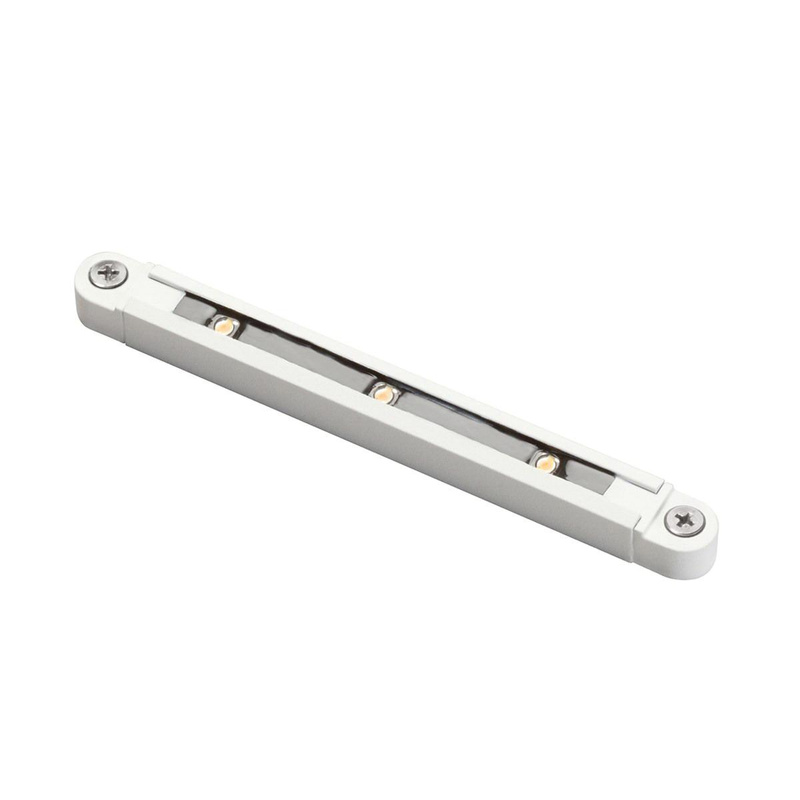 This fixture uses three 0.81-Watt LED integrated lamps. Lamp has voltage rating of 12-Volt AC/Volt DC. Lamp has color temperature rating of 3000K to ensure optimum light level in the surrounding. Lamp comes with 40000 hours average life span to ensure uninterrupted service. It measures 7-Inch x 0.75-Inch x 0.75-Inch. This bracket mountable fixture comes with 70-Inch lead wire for hassle-free installation. Fixture is UL listed.